Please note: This is only for people who have more experience with exercising this way. If you want a beginner’s progressive training plan to burn more fat while working out LESS click here to get started. 3 Simple Diet Tips To lose Weight and Keep It Off! My Breakfast Breakdown – What to EAT and What to AVOID! Hey Guys, thanks for watching! I’ve re-opened my Fast Track Fat Loss Program back up to the public on a 50% OFF sale for TODAY only. Plus tons of motivation along the way! Recently i’ve had some questions on what books i like to read that have improved my own life personally, and if i could share some with you. Today i’ve done just that. I could give you a MASSIVE list of books but rather than overwhelm you, i’ve picked a bunch of books that jump out to me when looking through my book shelves. I wanted to cover all areas of improving our lives so thats why you’ll find a good range of topics to start reading for yourself below. 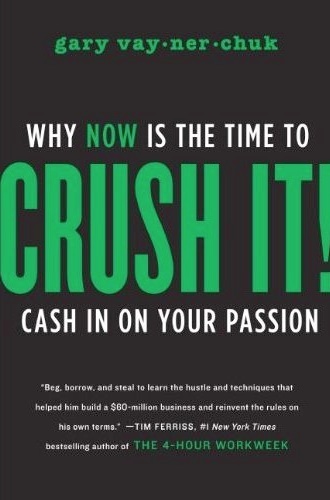 I’ve read a fair share of business books over the past years on expanding my knowledge with growing my online business to help serve more people around the world get in better shape and improve their lifestyle. If you have an idea and want to share it with the world you need a good strategy to get your message out there to more people. Gary vaynerchuk shows you the vital steps through social media on how you can start sharing your message with millions of people online. 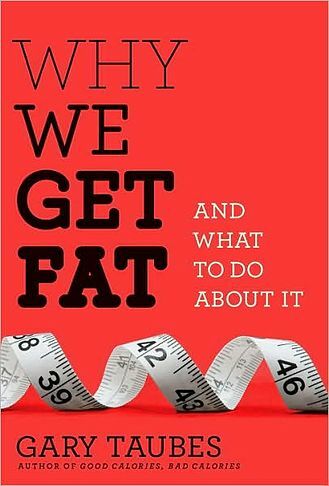 This book is a great read and quite eye opening for anyone who wants to understand more about the science behind why we get fat. Taubes speaks a lot about how we’ve been mislead over the last half a century on nutrition, and challenges the “calories in vs calories out” method. All of his work inside this book is backed up by real studies and speaks about how grains and sugar cause us to get fat and sick at a rapid rate. Brian Tracy is one hell of a motivating guy. 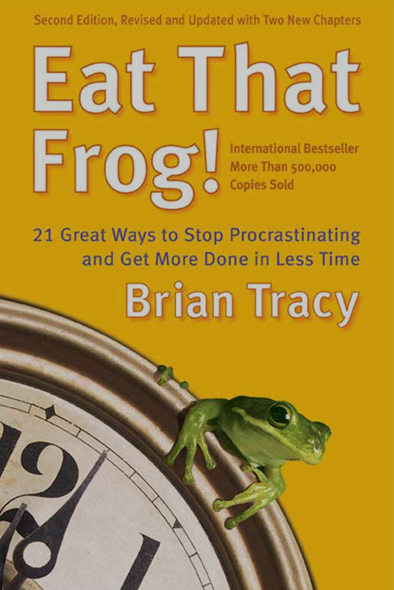 This book is a nice quick read, and what i like about it is that Brian doesn’t go overboard with the phycology side of things why we procrastinate, but dives straight into action steps you can use straight away. He speaks about eating your biggest frog (biggest task) and how he tackles it to build a solid momentum and most of all get MORE things done! 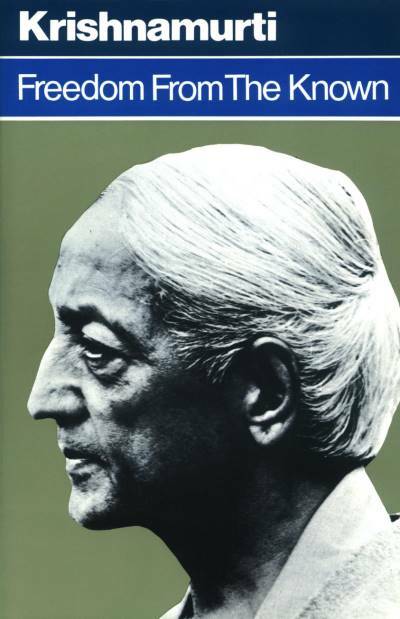 I’ve read and listened to quite a number of books from Jiddu Kristnamurti, and i would say that i enjoyed this one the most. Even though a lot of his books may seem similar his message always hits home and thats to find yourself rather than following other peoples paths and conditionings. He speaks about TRUE freedom. What can i say about the legend Bruce Lee. 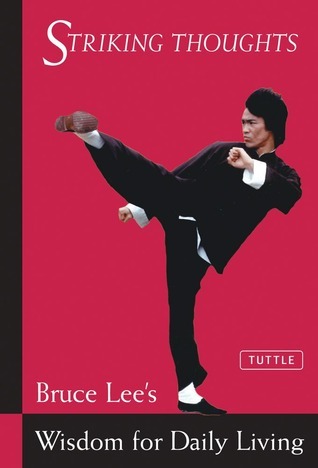 As a person myself who has studied martial arts near enough my whole life, i’ve always been a fan of Bruces movies. Growing up i would imitate his martial art moves thinking i was a ninja turtle lol (ok it was last week really But anyway, if you dive a little deeper past all his films and martial art moves you’ll see that he was quite the philosopher too. There are 825 quotes that he lived by included inside this little gem of a book. So there you have it. I hope you enjoyed me sharing a few of my most enjoyable reads i’ve dived into over the years, and to be honest i could go on and on with a huge list of books, but it’s best to share just a few great ones with you and maybe one of them jumps out to you for your next read. 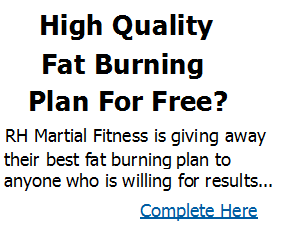 If you are ready to start losing belly fat, follow my step-by-step Martial Abs Flat belly Program, designed to make it easy to follow and gicing you maximum results in half the time. This mini workout is a lot of fun, as you can really spice things up with changing what exercises you wish to use each time you do it. Start from 10 counting downwards for each exercise if you are a little more experienced. But if you’re not so experienced you’re best starting at 5 and counting down from there just to get used to the setup.